CREATES OZONE TO CLEAN AIR & REMOVE ODORS/GENERATES 360MG OZONE HR. 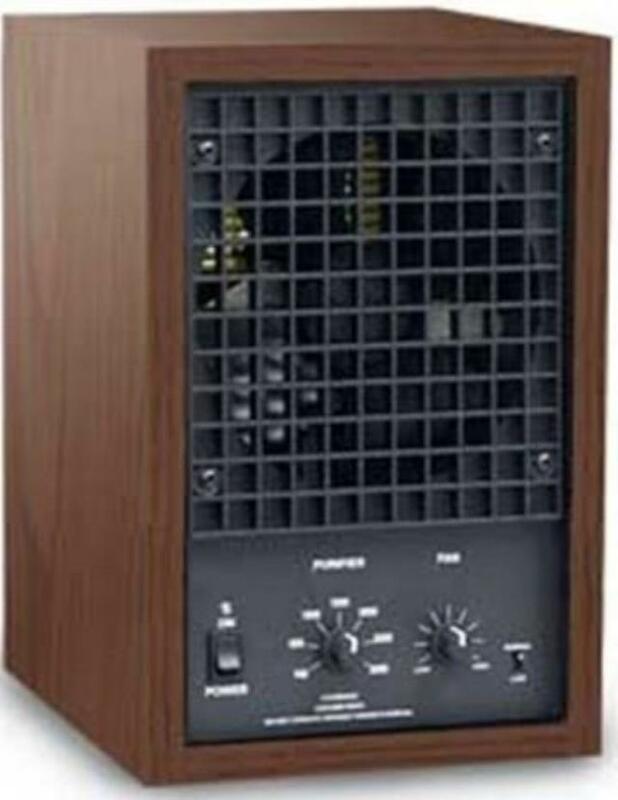 * Please call us with any questions about our air purifier elec. rentals in Chicago and Summit IL.